Ihre erste Anlaufstelle für die Planung Ihrer Yoga Retreats und Urlaube. Hier finden Sie alles, was Sie über Reiseziele wissen müssen, und bringen Ihre Yogapraxis auf die nächste Stufe. 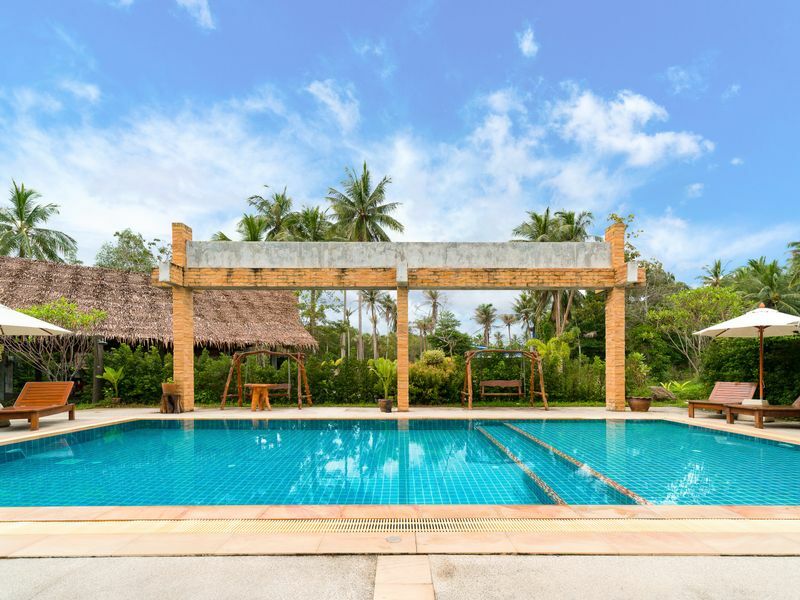 In short, a yoga holiday is a vacation with yoga classes available where you might opt to take part in as many as you want. On the other hand, a retreat has a more defined program built around yoga and you’re expected to participate in most sessions. The program of a yoga holiday is way more flexible. You can arrive or depart any day you want, there are separated yoga classes throughout your stay and walk-ins are accepted. There’s freedom to pick from several teachers, as well as your preferred time to do yoga and eat whatever you want. This is ideal if you’re looking for a more chilled vacation, where you have the option to practice at your own pace, follow your own schedule and enjoy your time off doing whatever you want. While a yoga retreat does have some flexibility –you’ll never be forced to do something you don’t want–, there’s a determined program designed by your teacher. It’d be more beneficial if you join all the proposed activities and truly focus on your practice without distractions. 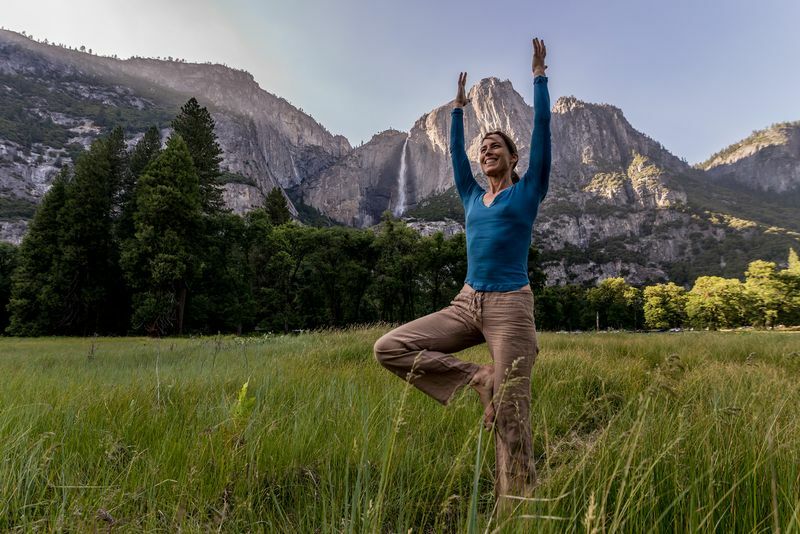 As opposed to a holiday, there’s normally just one yoga teacher or a small group of teachers who guide you throughout the retreat and help you improve your skills. There’s more attention to having a healthier lifestyle as well; on a holiday, you can eat whatever you want, whereas there could be some retreats with a vegan-only diet and alcoholic beverages might be forbidden. 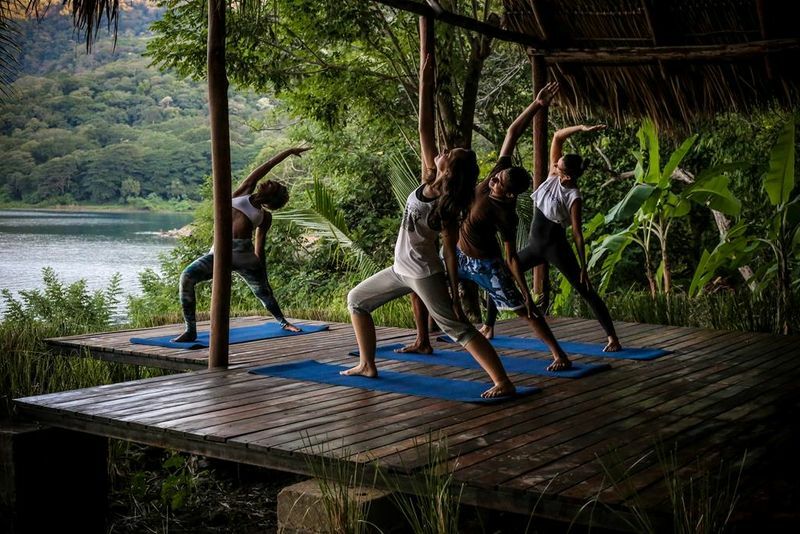 On occasions, the program includes other activities to complement your yoga and make the most of your vacation. 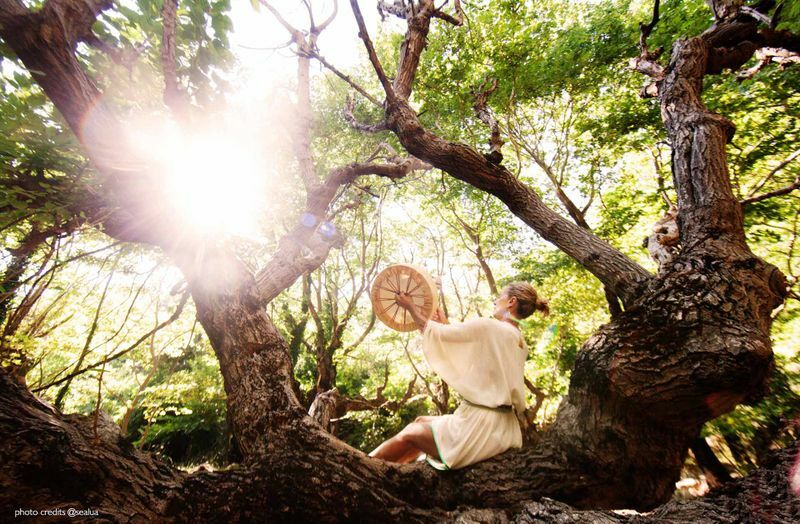 It could be meditation, Reiki, coaching sessions, hiking, cooking classes or even surfing. This isn’t a written rule, but yoga holidays tend to offer general classes that suit any level of practice. This is ideal if you’re a beginner because the teacher will explain everything as if it was your first class; however, it won’t be as easy to take part in a more advanced session unless one of the instructors offers a session or two for those who’ve done yoga for a longer time. At a holiday, there’s no guarantee that all the instructors are certified. While some of them may have vast experience teaching yoga, it could also be that the instructor is just an advanced practitioner who guides a group session. Since there’s more emphasis on the practice, you’ll notice good progress throughout the days of a retreat. Your yoga skills will certainly improve and you’ll probably feel encouraged to live a healthier life once you come back home. The teachers are certified and you can check their credentials upon booking. In addition, the program could be centered around a specific style to add to your regular practice. It could be Vinyasa, Yin, Kundalini, Ashtanga or any other type of yoga the instructor decides to add to the program. Since the program of a yoga holiday is more flexible, you can join any time you want and there are newly-arriving yogis every day. This means that you’ll have different peers throughout your stay. And while this will allow you to meet many more people, it will be harder to establish more than one or two conversations with them. If you don’t really care about the group of people you’ll be practicing with and your intention is just to relax and do yoga, a holiday is your better option. A retreat starts and ends on a certain date, which means that you’ll be with the same group of people every day. You go to the same classes, have meals together and participate in all extra activities. This gives you the opportunity to actually get to know them and develop a friendship. 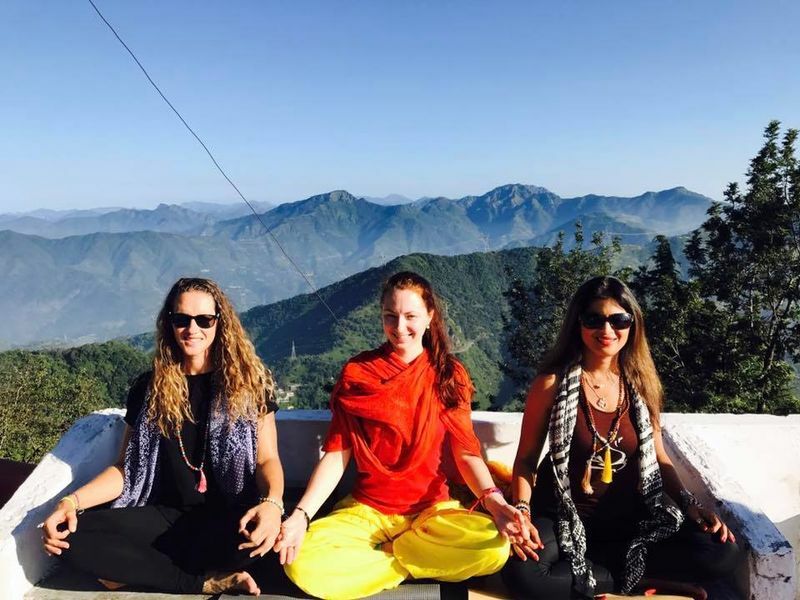 If you want to meet likeminded people and connect in-depth with other yogis, a yoga retreat is what you should be looking for. An important factor to consider is where you want to spend your yoga vacation. In general, a holiday is normally more luxurious than a retreat. Most holidays are held in hotels or villas with plenty of amenities to spice up your vacation. There could be a spa, gym, swimming pool or other features to make your stay more pleasant. 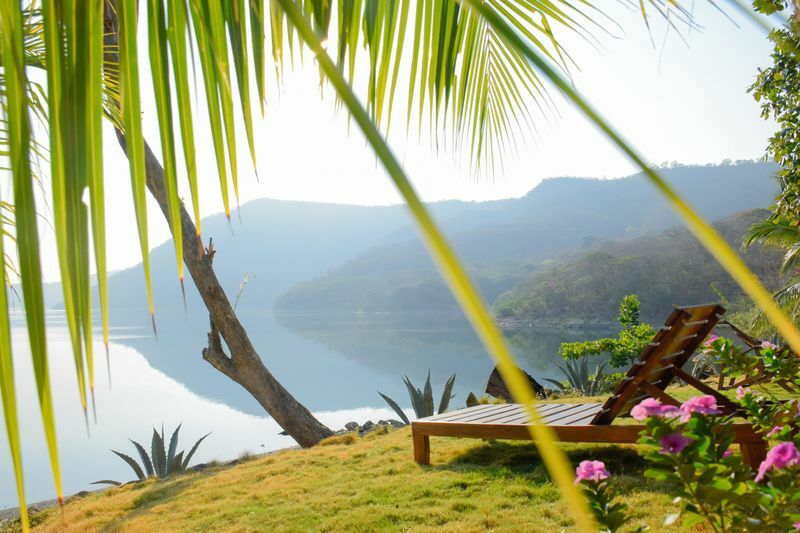 Retreats are held in yoga centers, ashrams or any site that has been reserved exclusively for your group. They can be as austere or as luxurious as the organizer wants it to be. Maybe it’s a private villa with all sorts of fancy facilities, or maybe it’s a simpler center where all your basic needs are covered but no lavish comforts. This is not a rule, but retreats tend to be longer than yoga holidays. The latter could be as short as one weekend while the former could extend to up to a couple of weeks or even months if you opt for a yoga teacher training. Which one to choose? 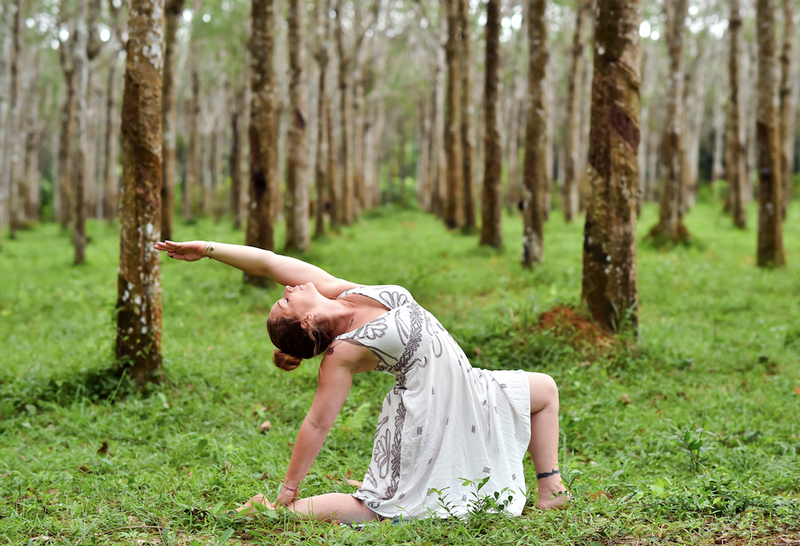 A yoga holiday or a yoga retreat? Of course, the decision is totally up to you and what you’re looking for. 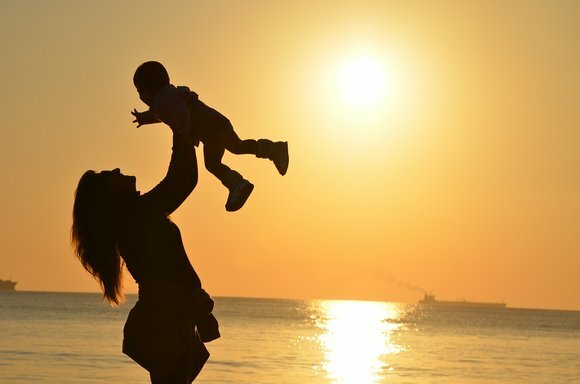 If you want a relaxed vacation, with plenty of free time and freedom to do as much or as little yoga as you feel like, a yoga holiday is for you. 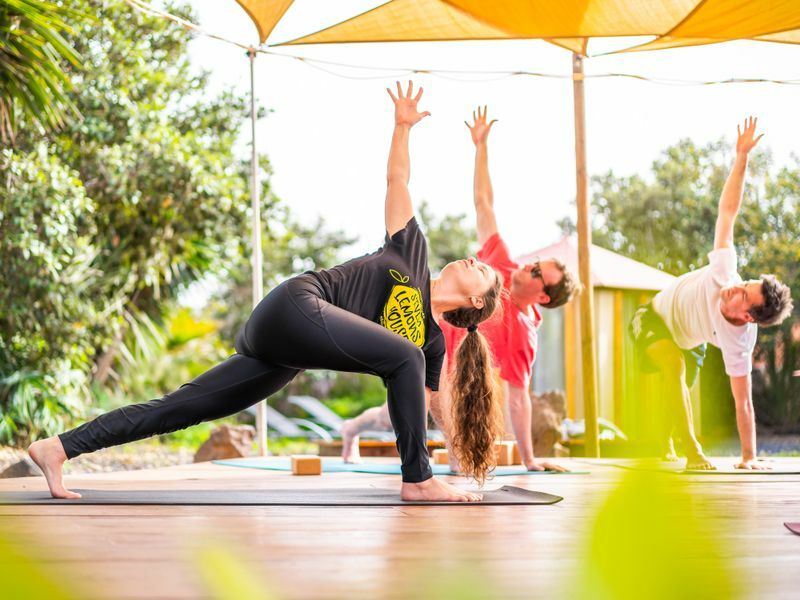 If you prefer to spend some time deepening your practice, improving your skills and connecting with other yogis, a yoga retreat is what you need. Still can’t decide for one or the other? Find the time to try both and go on two short yoga breaks! Melden Sie sich an für den BookYogaRetreats Newsletter und bekommen Sie Neuigkeiten zu aufregenden Reisezielen und inspirierende Geschichten per Mail! Thinking of a Yoga Urlaub?